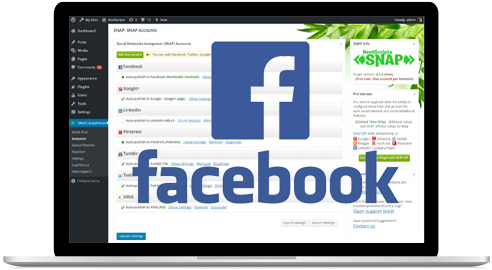 >>> This page is for Official Free Native Facebook API. 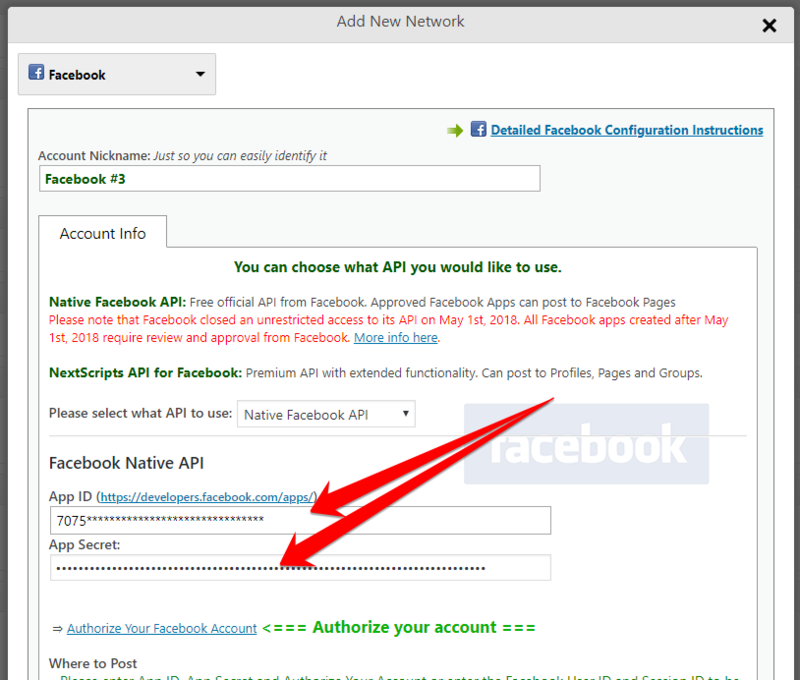 >>> Use of native Facebook API requires review and approval from Facebook. Current review time is ~12-16 weeks. 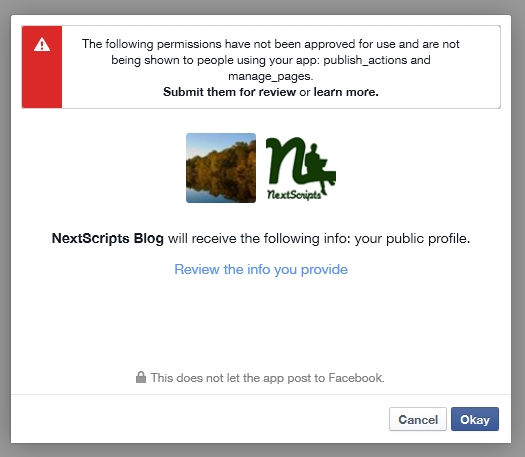 >>> Alternatively Premium NextScripts API for Facebook can be used right away. 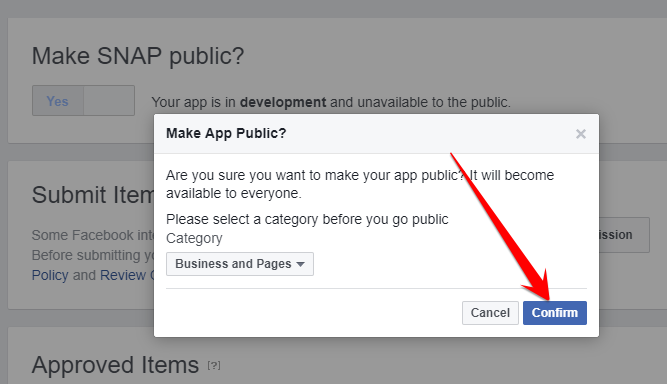 Since May 1st, 2018 use of native Facebook API requires review and approval from Facebook. You must have Facebook Approved App for this API to work. Current review/approval time is ~12-16 weeks. Please proceed with those instructions only if you already have an approved app or you ok with review/approval process and wait time. 1. 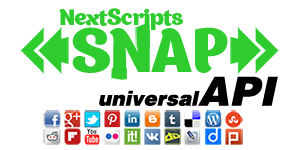 Facebook Pages (all kinds) (User who authorized the plugin must be an admin of the page). 2. 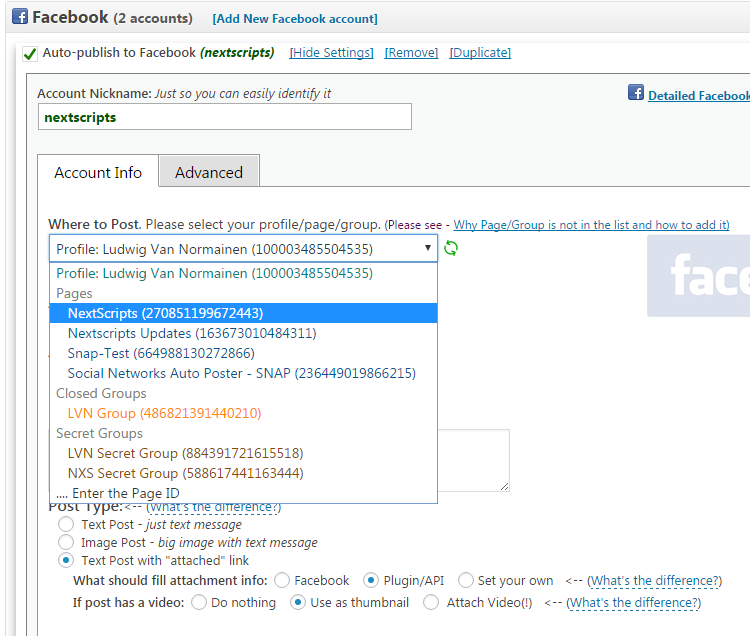 Facebook Groups (all kinds) (User who authorized the plugin must be an admin of the group). Please note, that during review and approval Facebook may or may not grant you permission to post to either of both pages and groups. 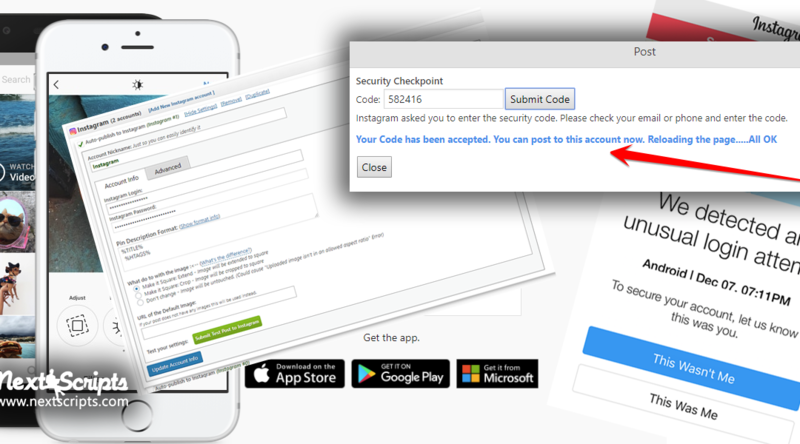 If you are not registered as “Developer” yet, you need to click blue button “Register”, accept the policy, solve captcha and/or confirm your phone number (if asked). 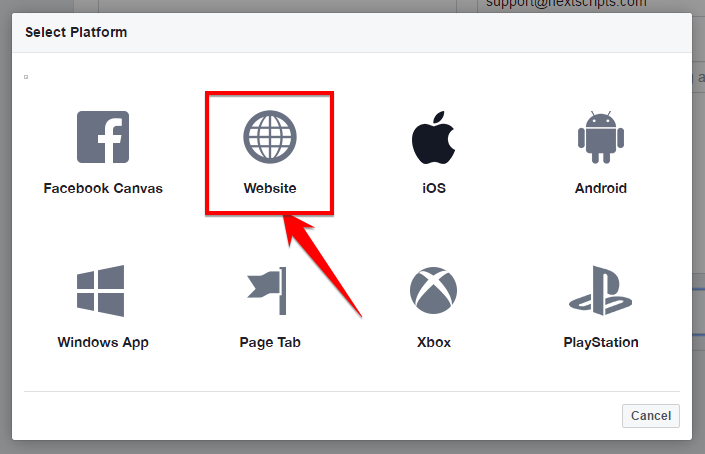 [Important] Your MUST USE httpS (SSL) protocol. 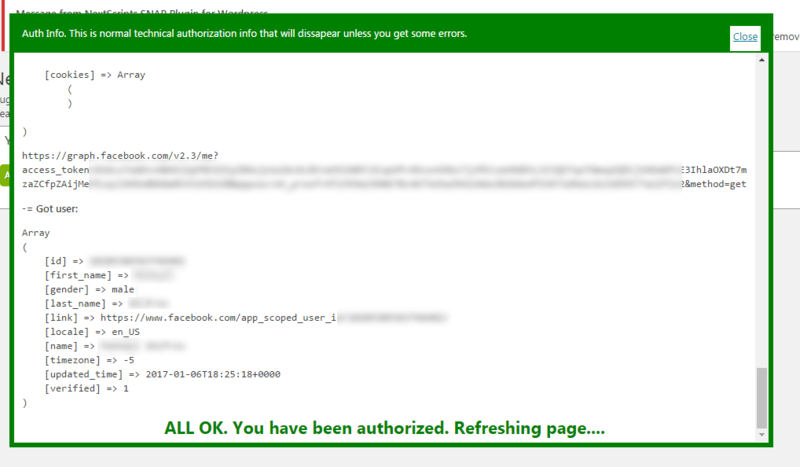 Facebook no longer accepts unsecured HTTP-Only sites. At this point, your app is ready for testing and review/approval submission. You can connect it to SNAP and make posts. 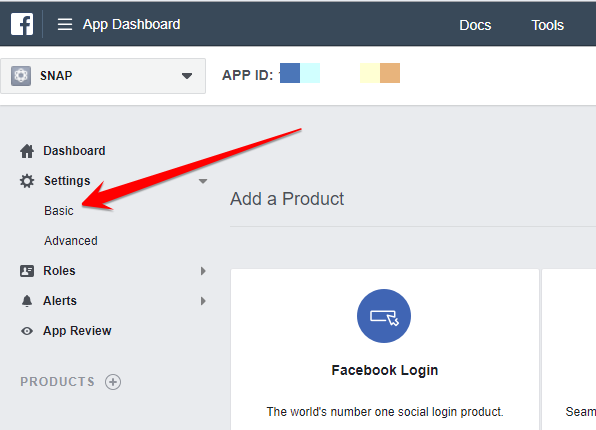 Such posts will be visible to app and Facebook admins only. 2.1. 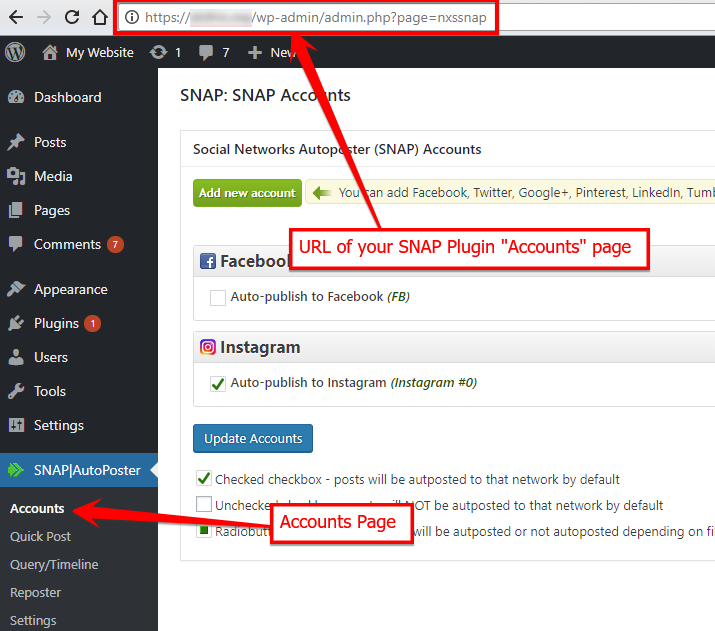 Login to your WordPress Admin Panel, Go to the “SNAP|Autoposter” menu on the left panel -> Accounts. 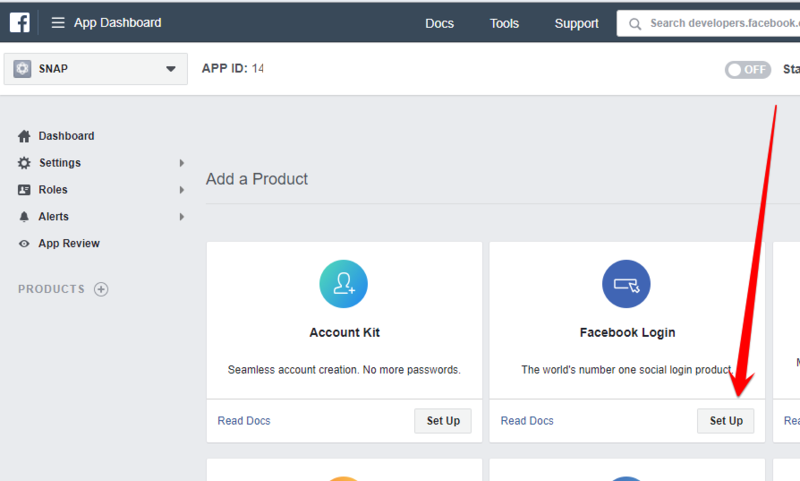 [Important]: If Facebook tell you that you need to switch to your main account, you will need to close the wizard, go to facebook.com, switch account, and then start authorization from the beginning. 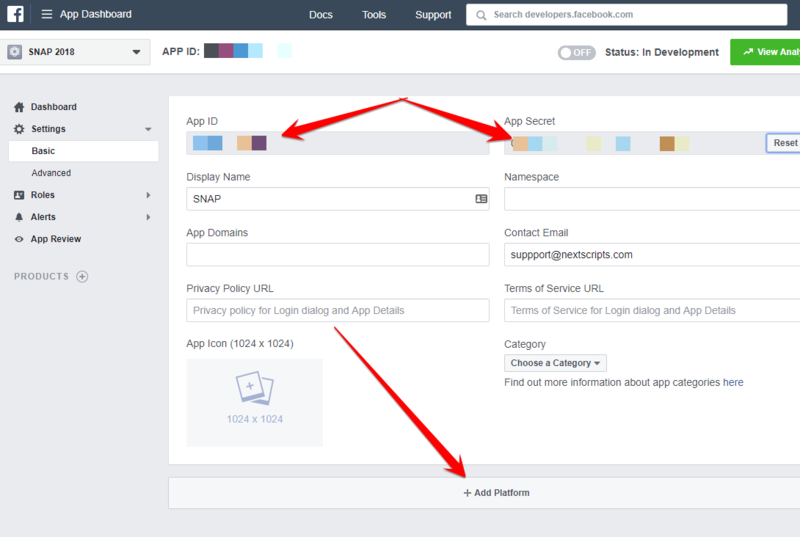 [Important]: Facebook App, Facebook profile or page and the user who authorizes the app MUST belong to the same Facebook account. So please make sure you are logged to Facebook as the same user who created the app. 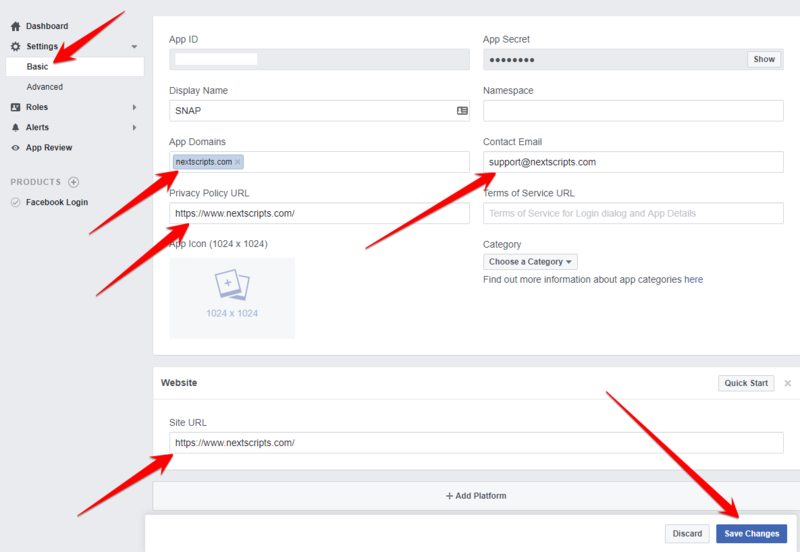 [Important]: When Facebook Authorization Wizard asks you for the access privileges to your profile/pages, do not uncheck anything and don’t click “Skip”. 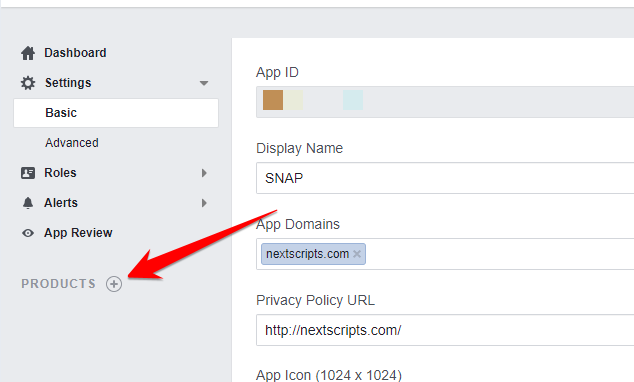 Your Facebook account is now authorized to work with SNAP. 2.5. Find your new account in the list and click [Show Settings]. 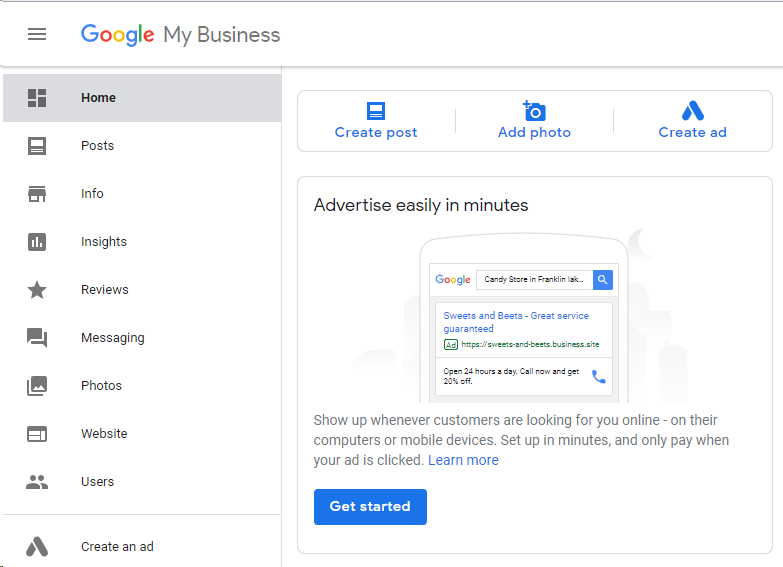 Notice new “Where to Post” dropdown showing your pages. Select one of the pages and click “Update Account Info”. 3.1. Submit your app for review. Please go back to https://developers.facebook.com/apps/ and click on your app, then on App review. *** Please follow this temporary unconfirmed guide for app review submission. Once we get an approval we will update this. ………………..[Please wait 12-16 weeks for the approval]……………..
3.2 Once your permissions are approved, you can take your app “Live”. 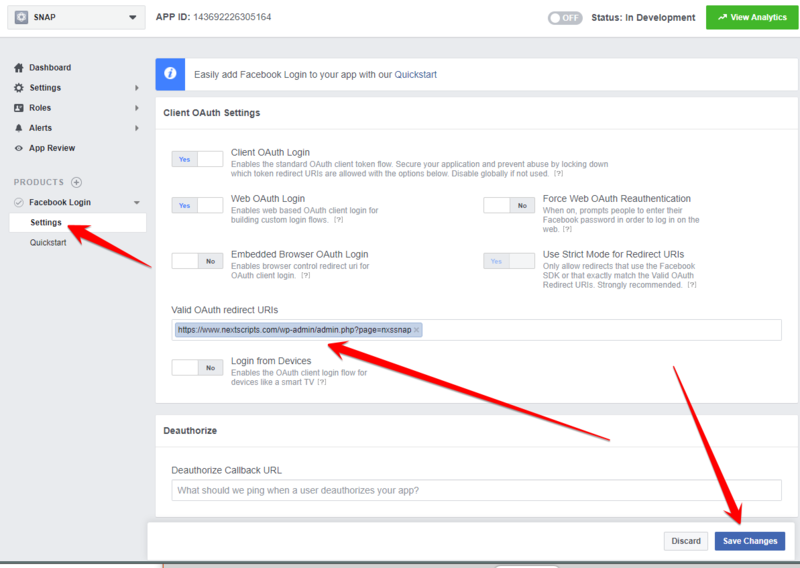 All Facebook apps are in “Development” mode by default. All posts will be visible only to to Admins, Developers and Testers. 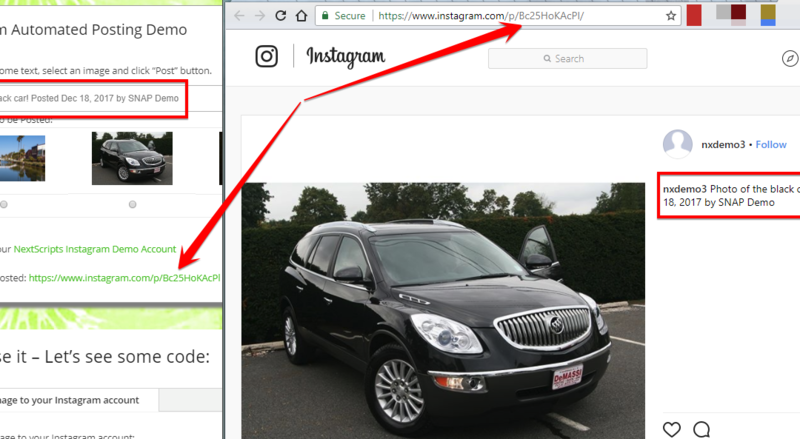 You need to take an app “Live” if/when you would like your posts to be seen by everybody. Your are ready to autopost!